Planet Press digital printing is popular with our customers for its exceptional quality, swift turnaround time and competitive pricing. 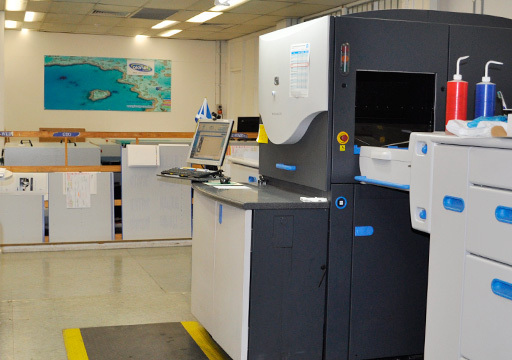 We operate a HP Indigo Press, which is supported by Konica and Xerox equipment printing to SRA3, A3 and A4 substrates. We also specialise in full colour variable data printing, using powerful XMPIE Udirect software to produce quality personalised printed items. Our variable data printing capability is ideal for small to medium volumes incuding envelopes, postcards, brochures and more.